The Secretary of the Department of Infrastructure and Transport has appointed an Airport Building Controller (ABC) at each leased federal airport. 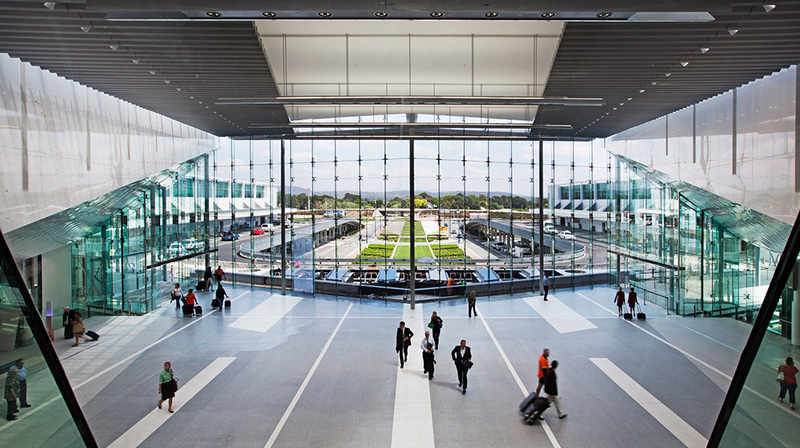 The ABC is responsible for ensuring that activities at leased airports meet the appropriate building and engineering standards. All construction and building activities must be notified to the ABC. These activities cover, for example, new buildings, terminals, hangars, shop fit-outs and civil works, including runways, taxiways, roads and drains. Demolition activities are also included as building activities. Appropriate building activities require ABC approval to carry out the building activity. A formal application to the ABC and payment of the associated fee are required. If proponents are unsure whether a proposed building activity requires an approval, they are advised to consult the relevant ABC at the airport.